IMF chief Lagarde has been placed under formal investigation in France for her alleged role in a long-running political fraud case. Christine Lagarde, 58, has been questioned about her role in awarding 400 million euro ($527 million) in compensation to businessman Bernard Tapie in 2008. She denies wrongdoing. She was finance minister in President Nicolas Sarkozy’s government at the time of the award. He was once a majority shareholder in sports goods company Adidas but sold it in 1993 in order to become a cabinet minister in Francois Mitterrand’s Socialist government. Bernard Tapie sued Credit Lyonnais over its handling of the sale, alleging the partly state-owned bank had defrauded him by deliberately undervaluing the company. His case was later referred by Christine Lagarde to a three-member arbitration panel which awarded the compensation. Christine Lagarde said last year that her decision to refer Bernard Tapie’s long-running dispute with Credit Lyonnais to a panel of judges was “the best solution at the time”. Although being placed under formal investigation does not necessarily lead to charges, the development could raise questions about the rest of her term at the IMF, which is due to end in 2016. 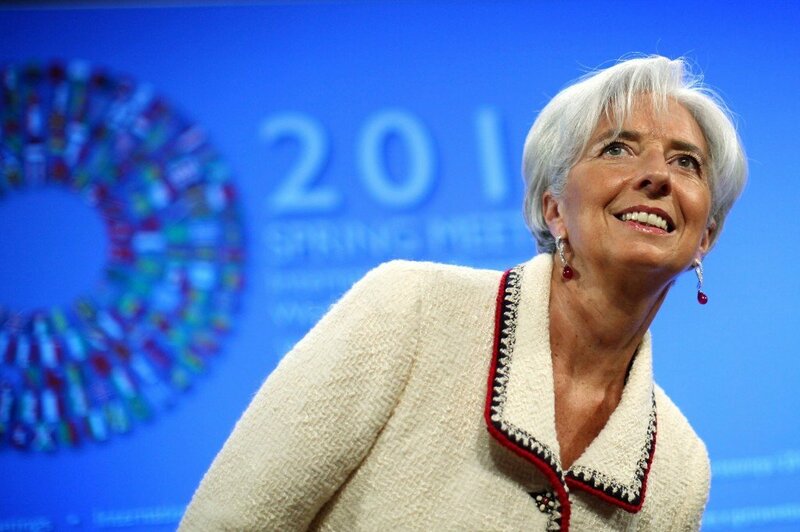 Christine Lagarde told AFP news agency she had no intention of resigning from the IMF. She replaced Dominique Strauss-Kahn as IMF managing director in 2011. Dominique Strauss-Kahn – also a former French minister – resigned following his arrest in New York on charges of sexual assault that were later dropped.